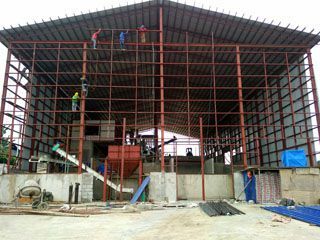 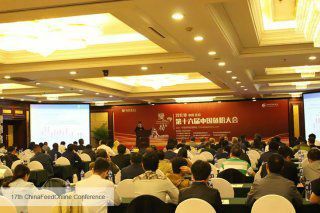 Project Cost: Welcome contact us for detailed factory layout, equipment price and project cost. 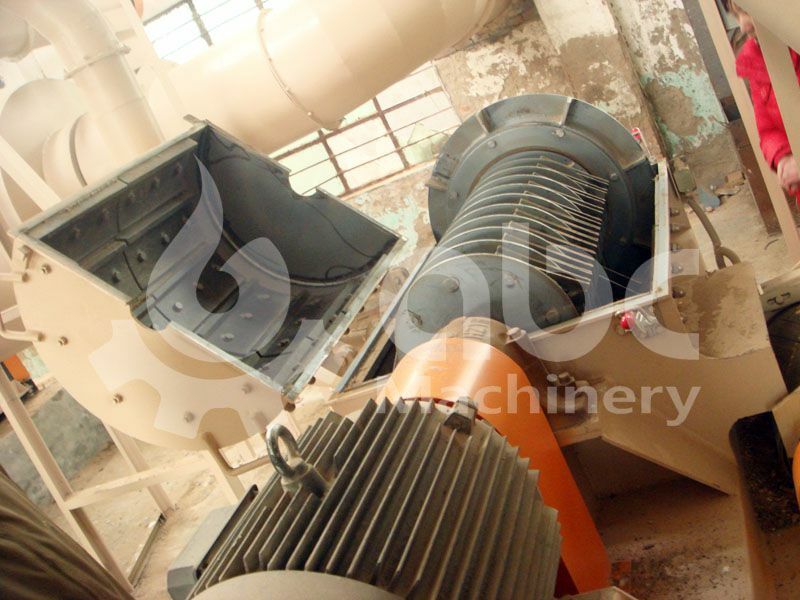 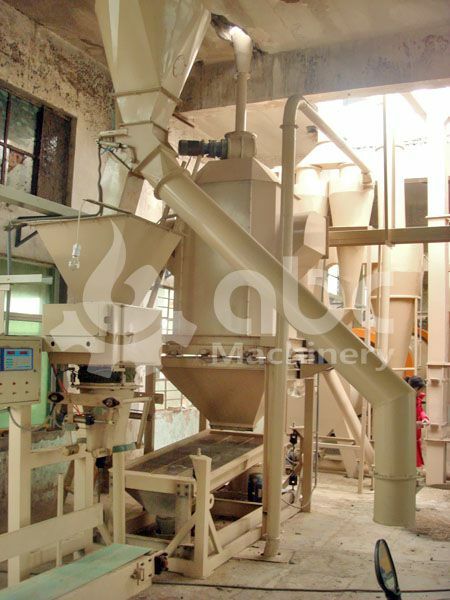 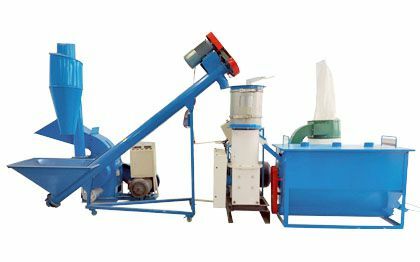 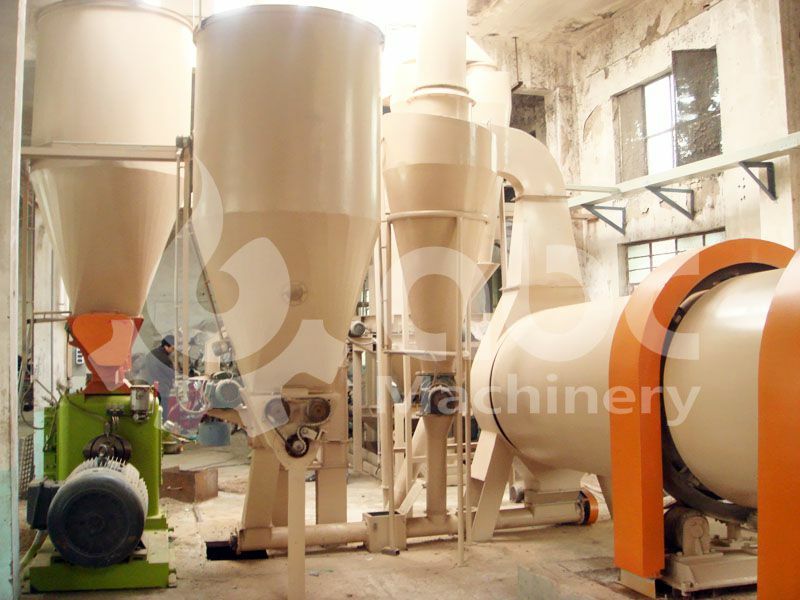 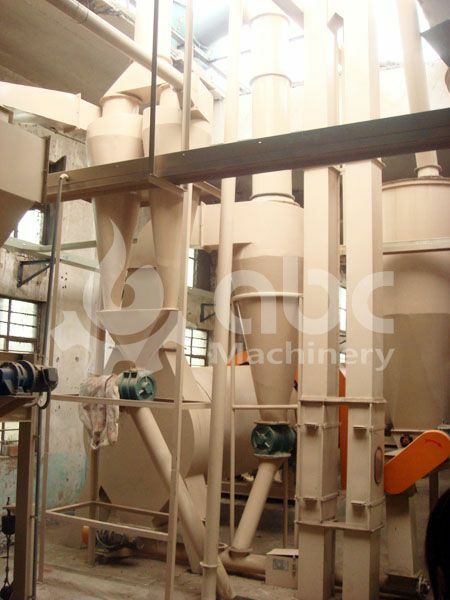 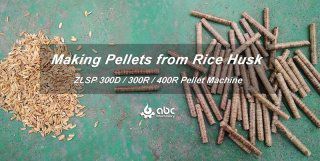 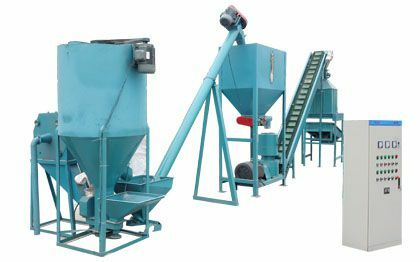 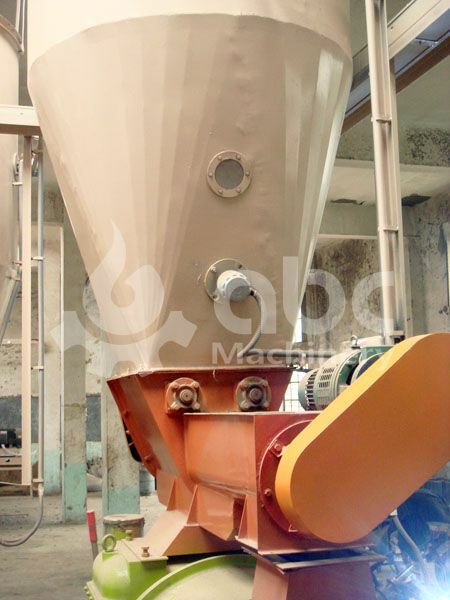 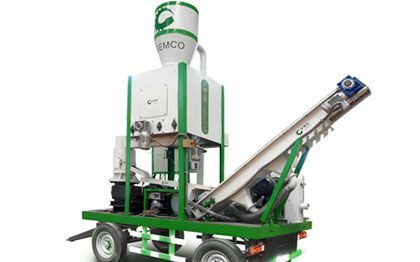 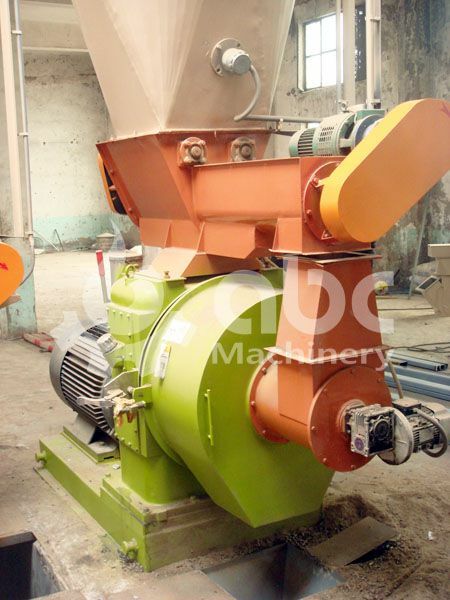 The following maintenance actions of biomass pellet machine / facility are vital for the quality production of biomass pellets. 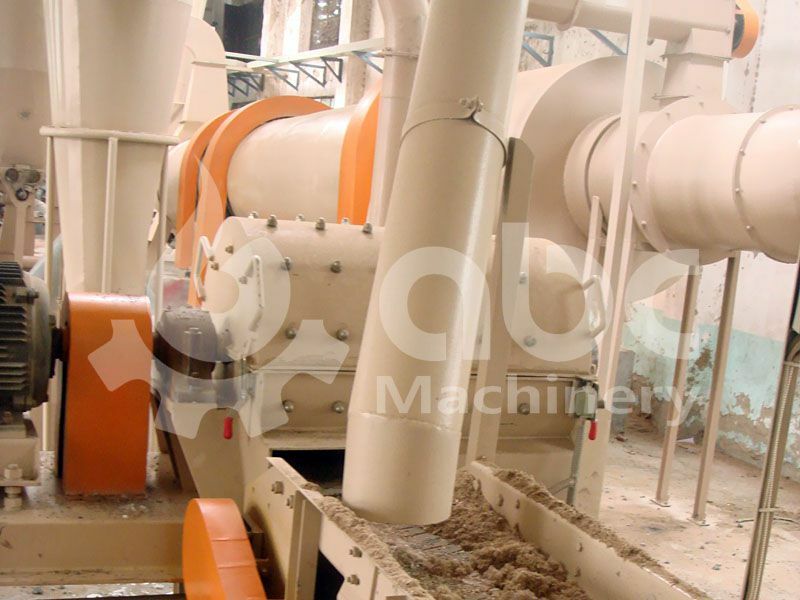 This is because too high moisture in the facility causes continuous blocking reducing its operation. 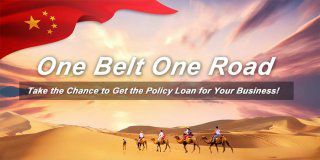 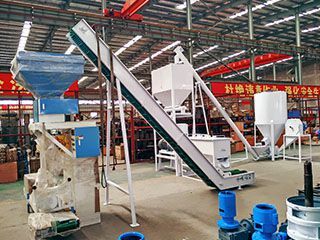 The user is required to perform a moisture content test to avoid dumping in the machine and increase the biomass production. 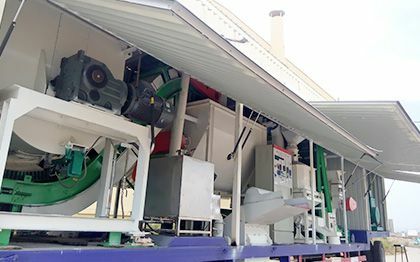 The wood pellets making facility has driving gears which require regular lubrication for a continuous flow of the gears. 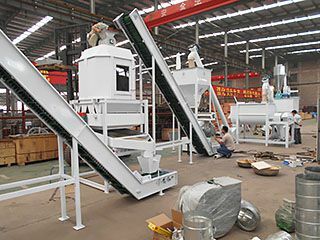 Lubrication check is essential before starting to operate the machine to minimize the wearing off of machine parts when producing biomass pellets. 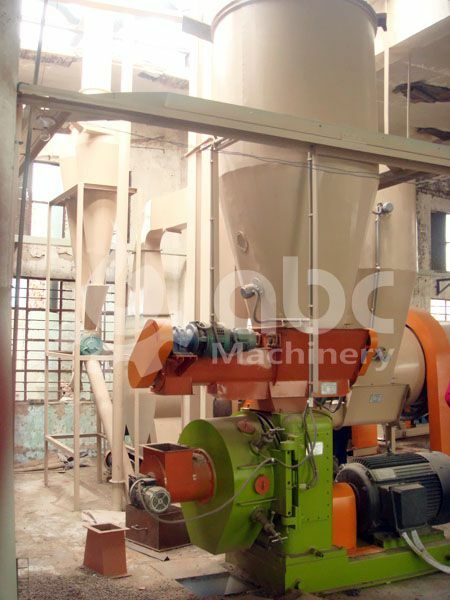 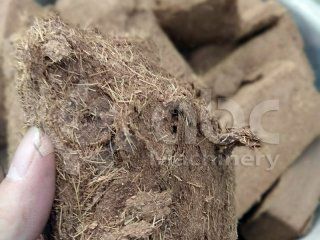 The facility requires being continuously cleaned after producing the biomass pellets. 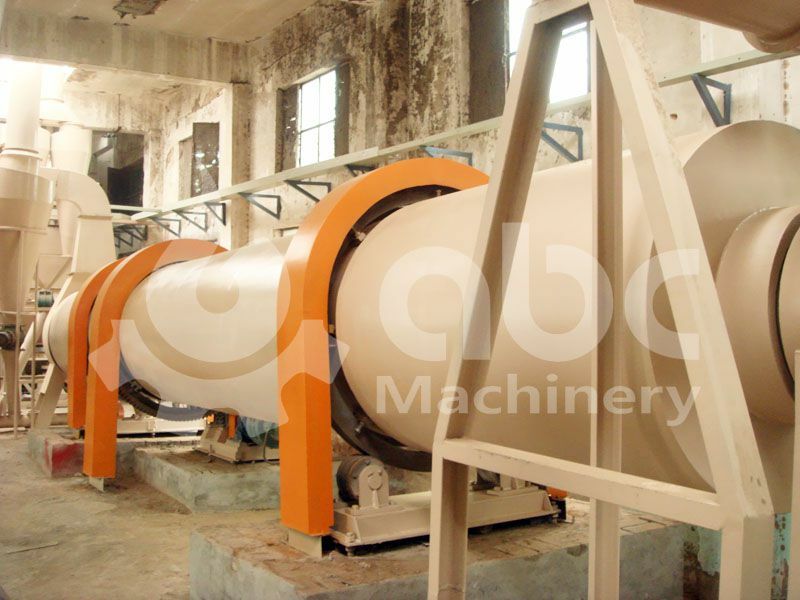 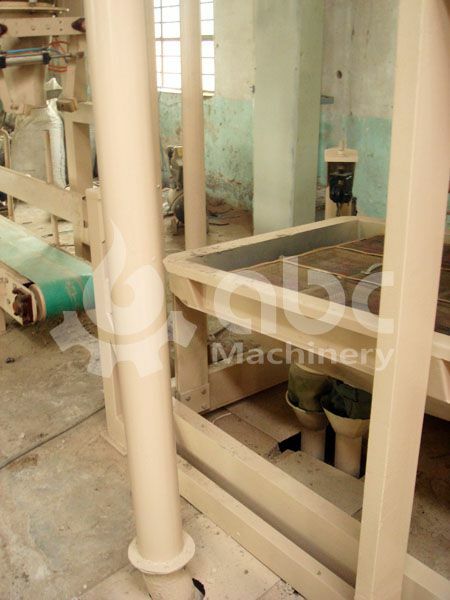 After the machine is cleaned anti-rust oil and tarpaulin are applied on the machine. 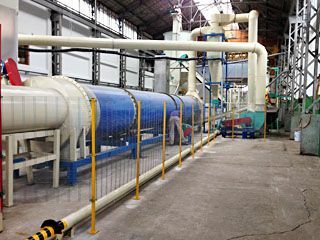 The place where the machine is stored should be stored indoor, with no acids and corrosive gases for long operations of the machine. 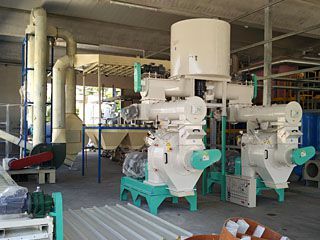 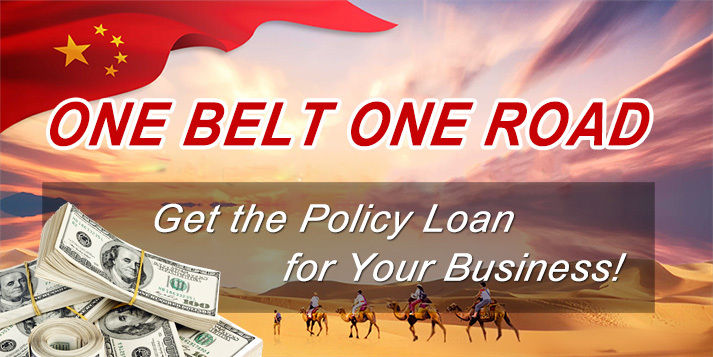 If you are have any questions of our wood pellet production facility or feel interested to know detailed equipment cost, don’t hesitate to contact us!